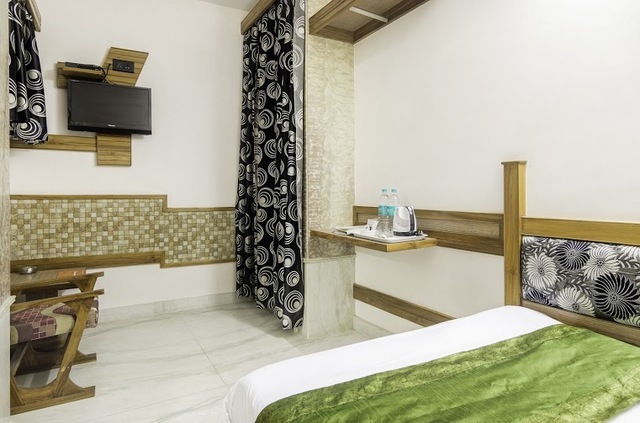 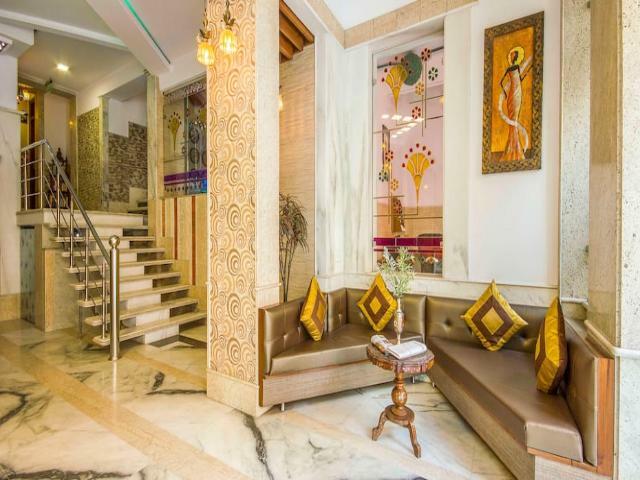 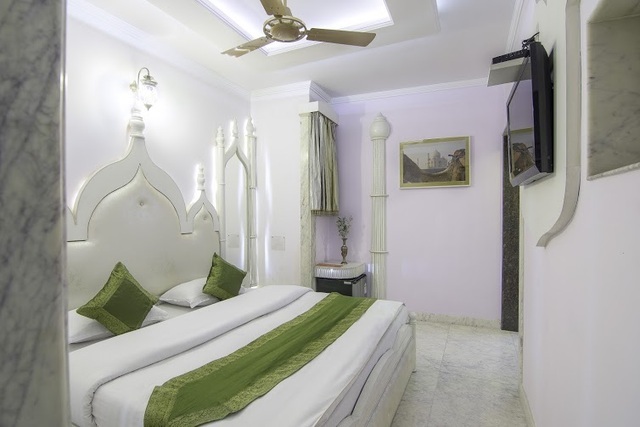 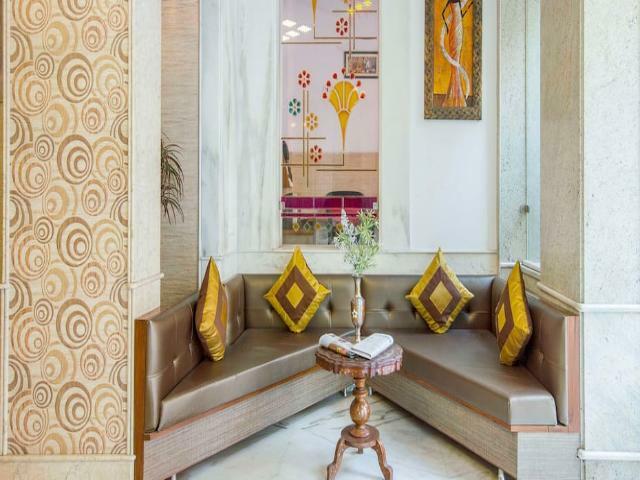 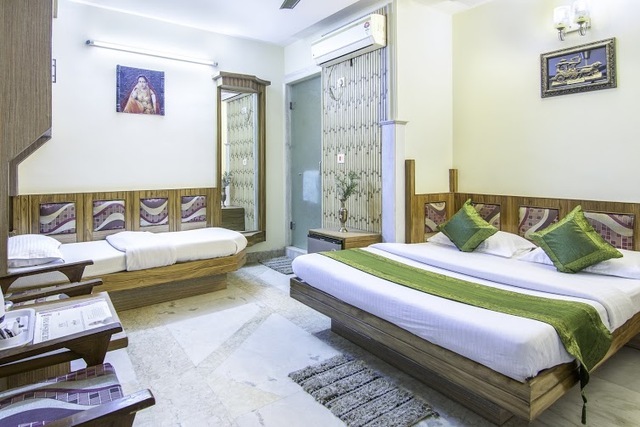 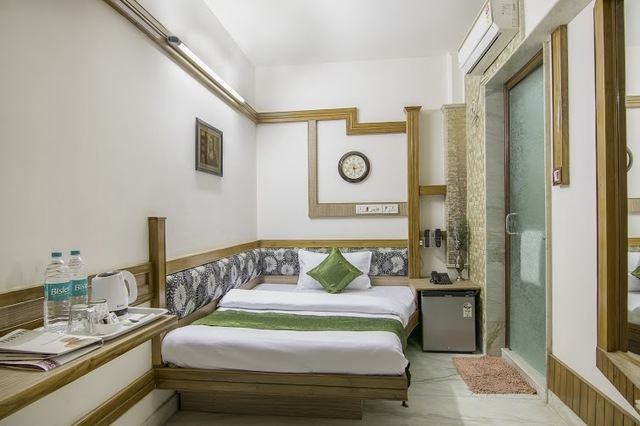 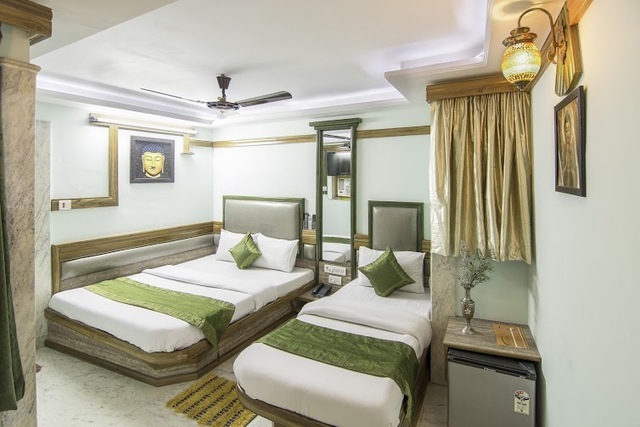 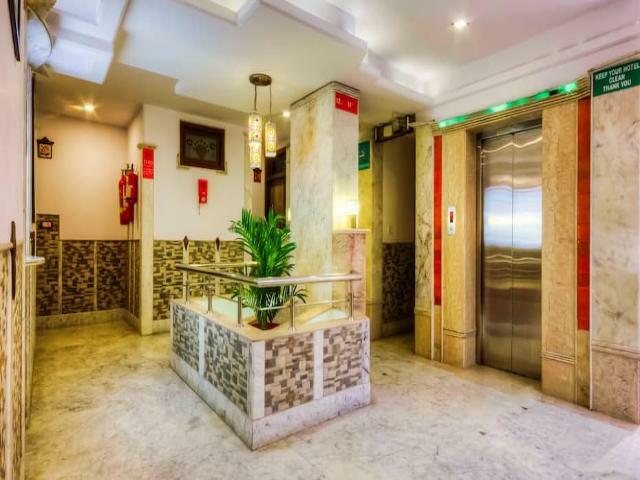 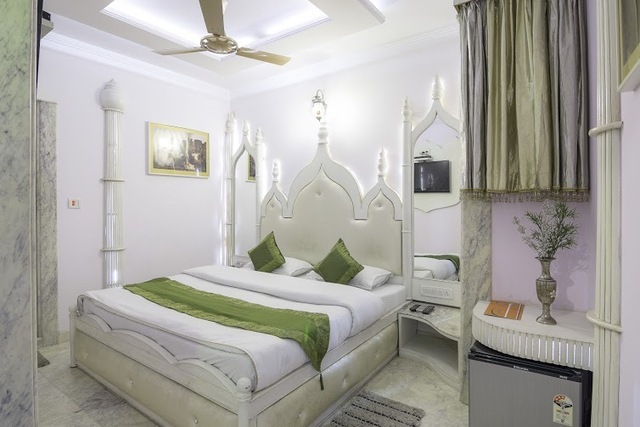 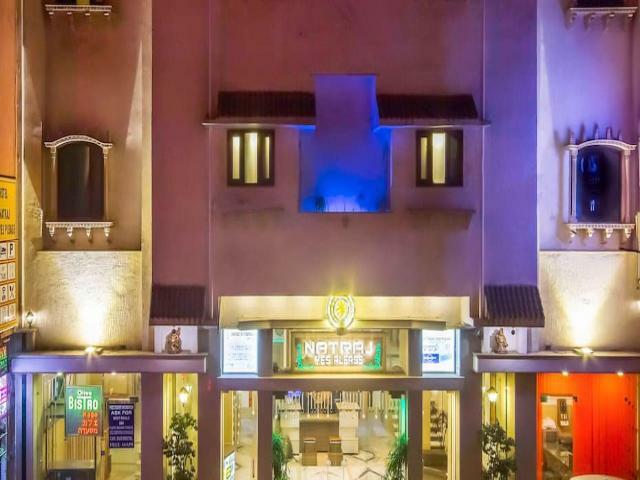 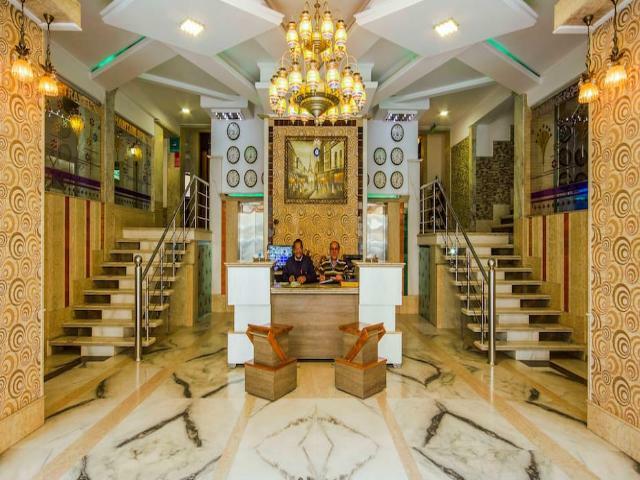 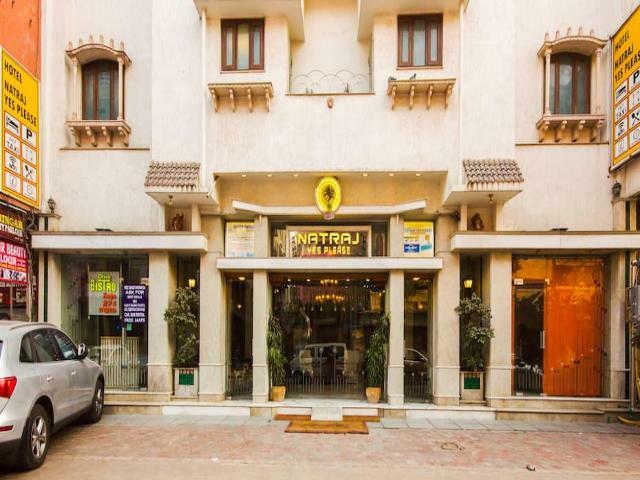 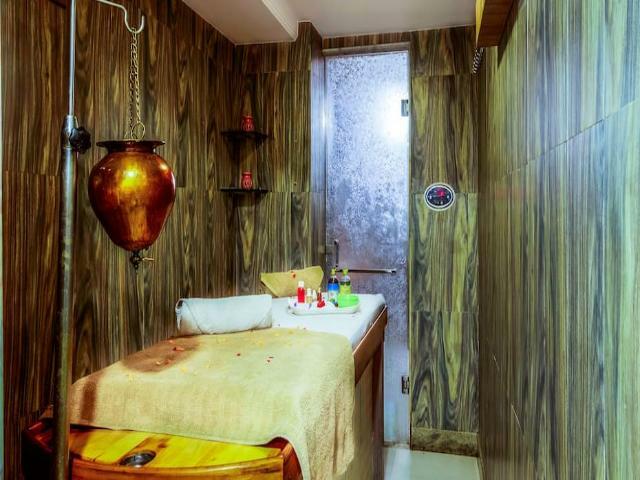 Located at an easy walk from the Ramakrishna Ashram Metro Station and within 3 km from New Delhi Railway Station, Treebo Natraj Yes Please is a 3-star economic accommodation in the commercial hub of Paharganj, New Delhi. 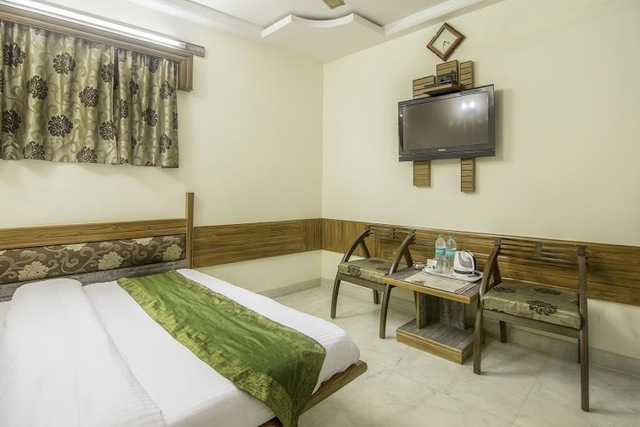 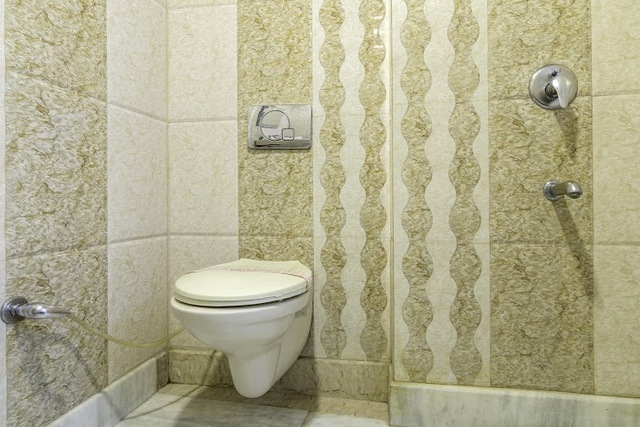 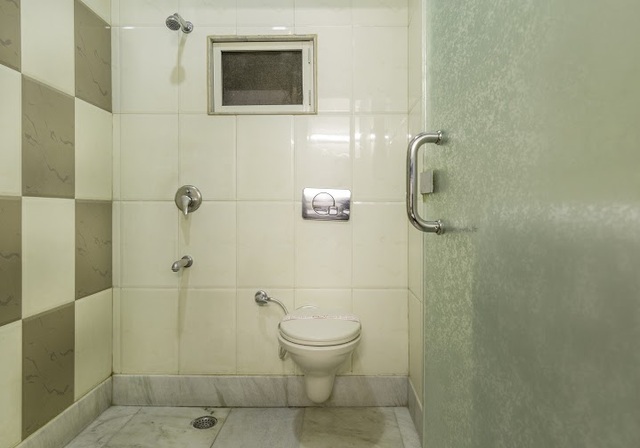 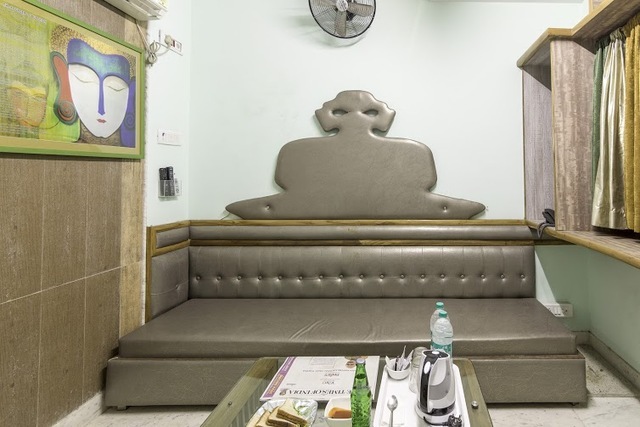 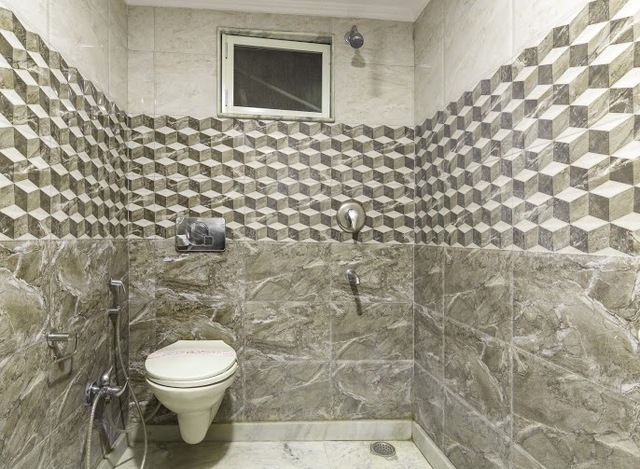 One of the best budget boutique hotels in Delhi, 37 well-appointed rooms come with elegant furnishing and highest standard of hygiene. 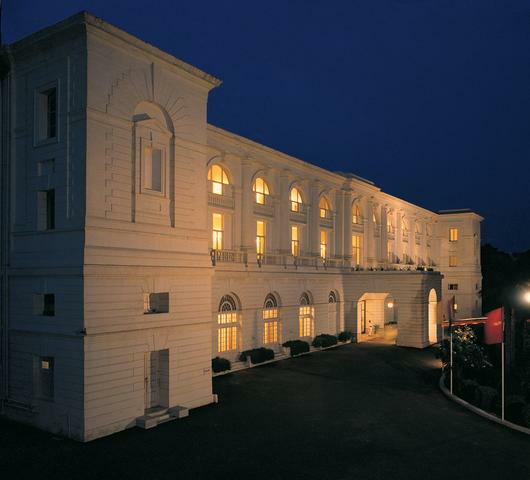 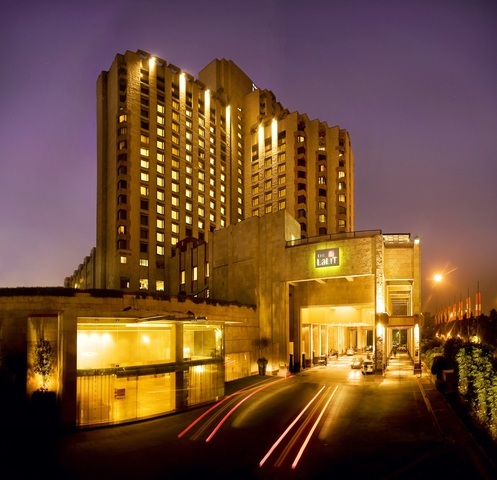 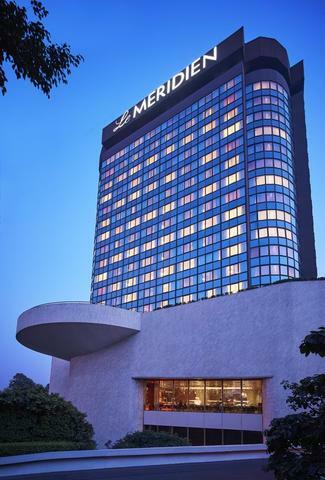 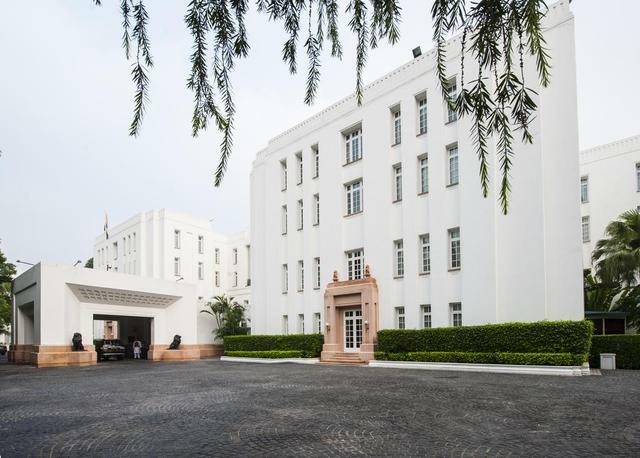 As you step out, Connaught Place is within 2 km from the location of the hotel. 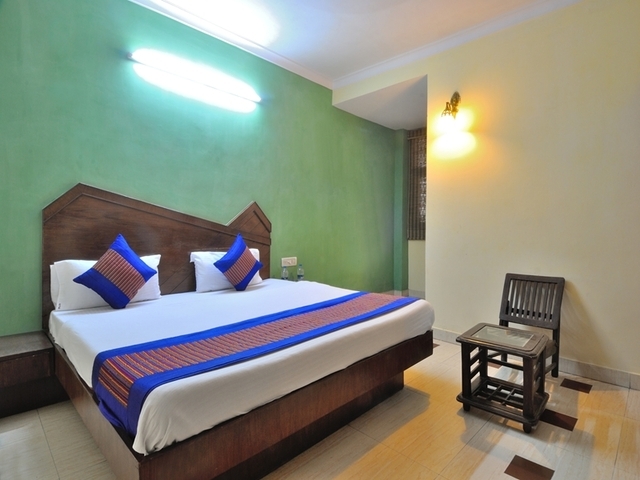 Thats why tourists prefer to stay at Treebo Natraj. 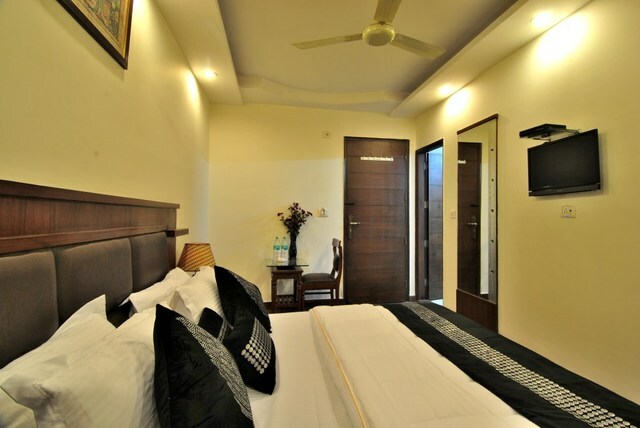 Although the hotel is set in a heritage style building, the services offered are contemporary. 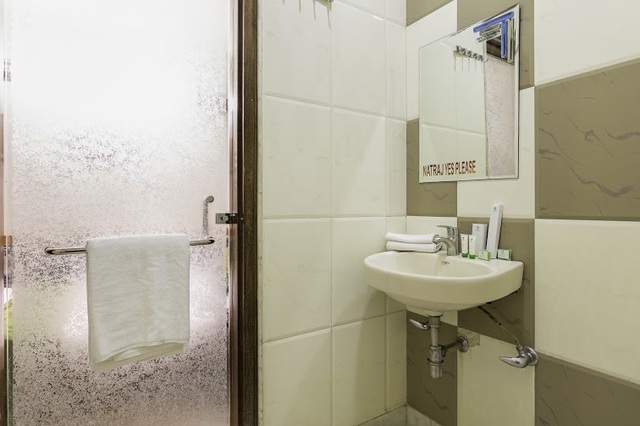 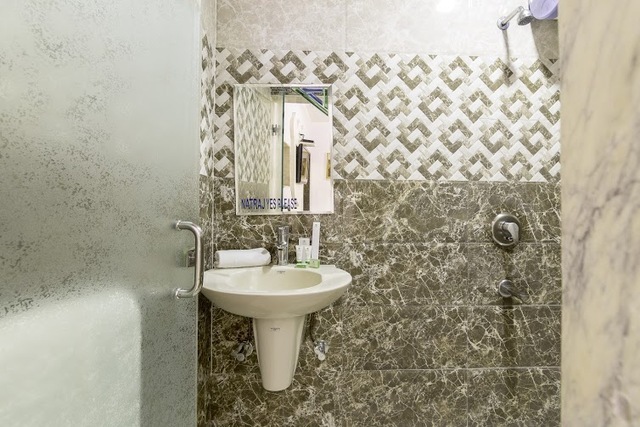 Air-conditioned rooms, western style bathrooms with modern fixtures, complimentary Wi-Fi in rooms, complimentary breakfast, airport transfers, and travel assistance are facilities that ensure your stay is relaxed. 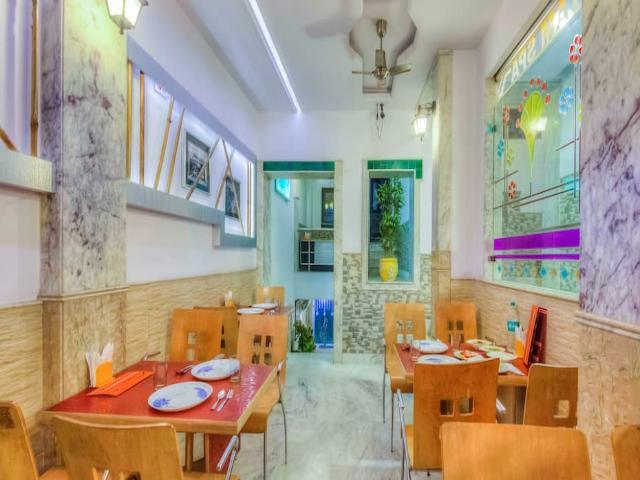 The in-house restaurant Olive Bistro offers a wide variety in a la carte main course dishes. 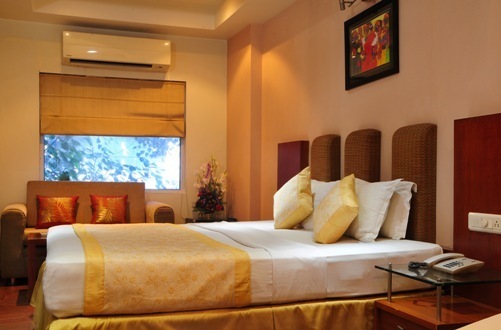 Looking forward to some exciting things to do in Delhi? 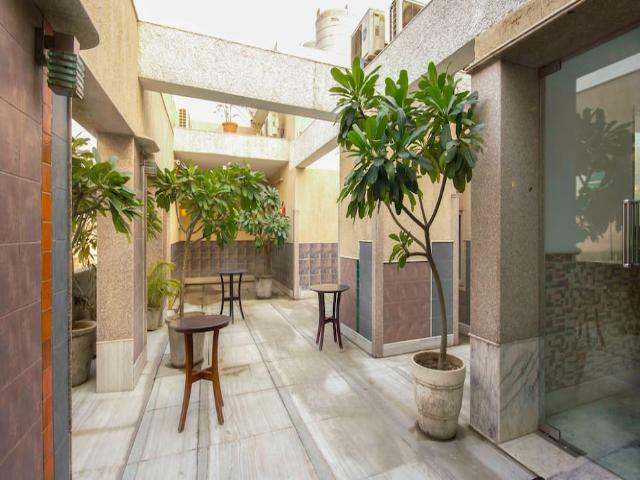 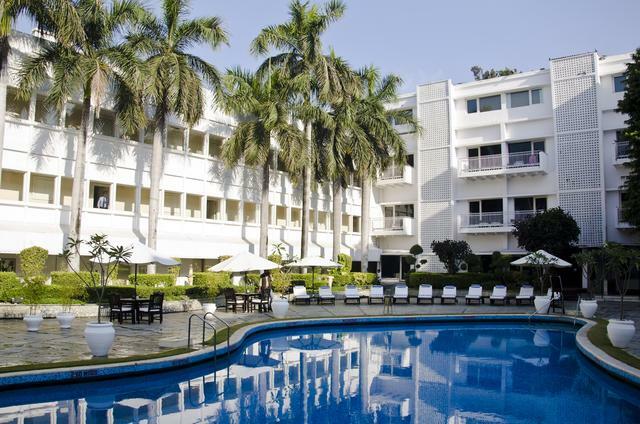 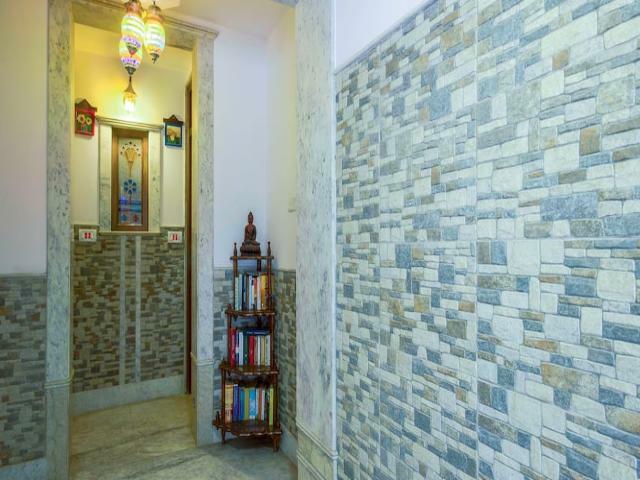 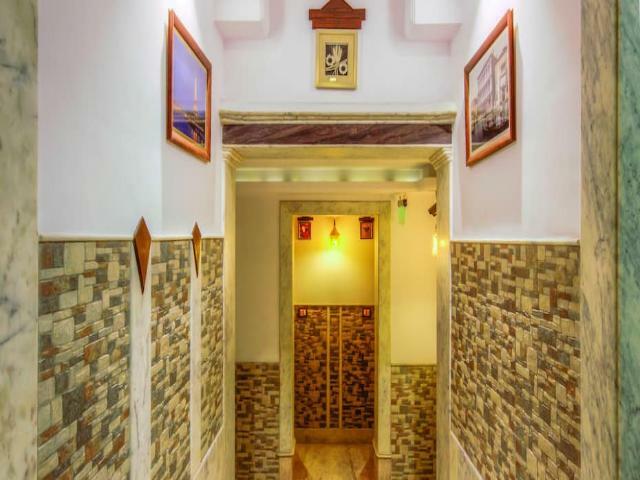 Popular landmarks such as the India Gate, Rashtrapati Bhavan, Gurudwara Bangla Sahib, Lal Quila, Jantar Mantar, Ugrasen Ki Baoli and National Zoological Gardens are situated close from the location of the property. 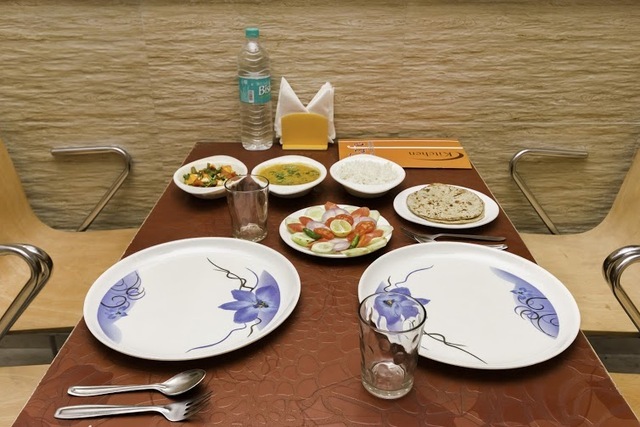 True to Treebo brand standards, a complimentary breakfast in Indian and South Indian specialties is served at the hotel. 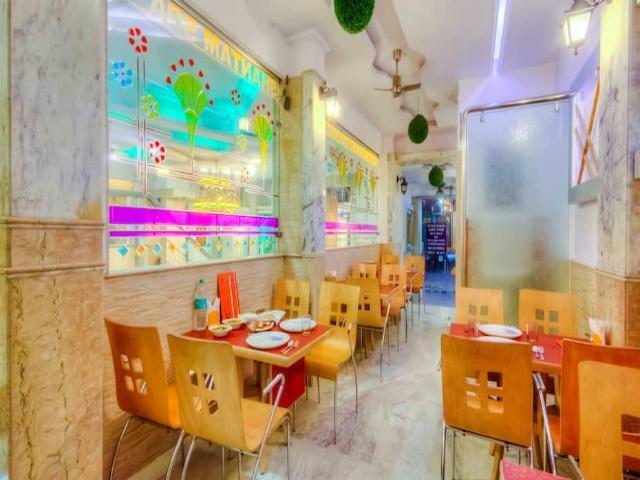 However, while you are sightseeing and feel hungry, there is always a pushcart around where delicacies such as momos, thick shakes, sandwiches, chaat, and chole-kulche will be sold at ridiculously low prices. 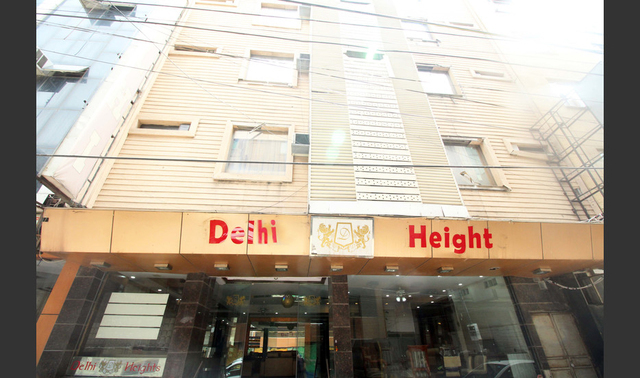 Shopping in Delhi is exciting the mall culture and street-side shopping arcades are paradises for shoppers. 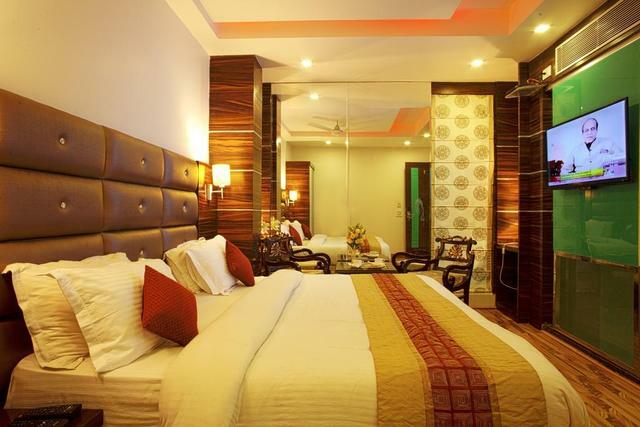 Delhis nightlife, museums, and festivals are something you should plan your trip around.